ZENIA BOULEVARD OPENING TIMES for 2019. 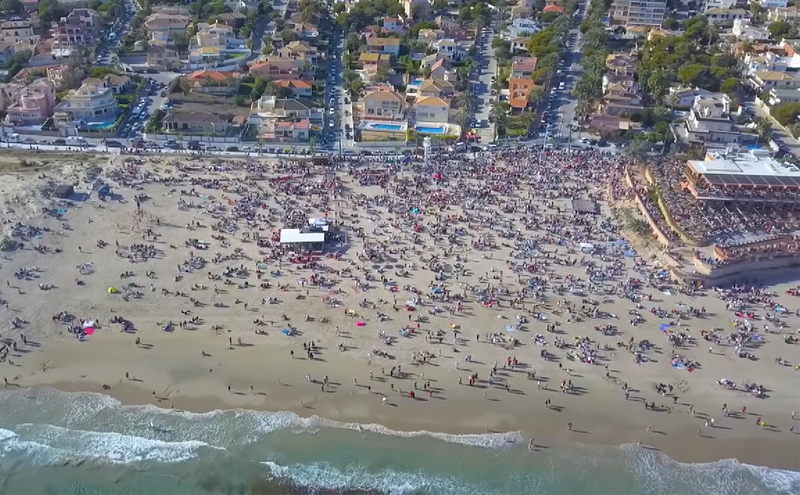 Almost one year ago the unexpected implementation of new Valencian legislation forced Zenia Boulevard and other large retailers to close on Sunday´s. The decision to uphold a legal amendment originally passed in March 2015 introduced new Sunday trading rules, and the resolution dictates that large shops and shopping centres can open on only 40 Sundays and public holidays each year. 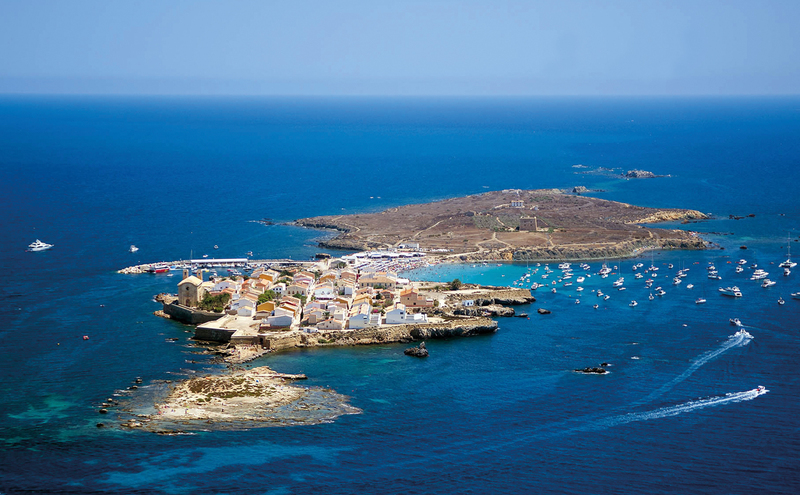 The Valencian Parliament approved the amendment during the early part of February last year, leaving commercial retailers and larger shopkeepers wholly unprepared for the imminent enforcement of new Sunday trading regulations. 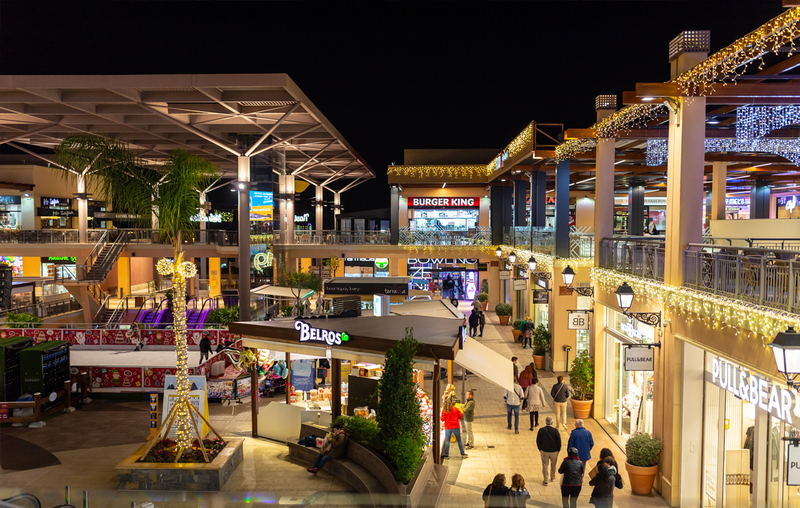 The ruling effectively ended Sunday shopping at certain times throughout the year, and after opening daily since it´s inauguration, Zenia Boulevard was obliged to close for the first time in its operational history. 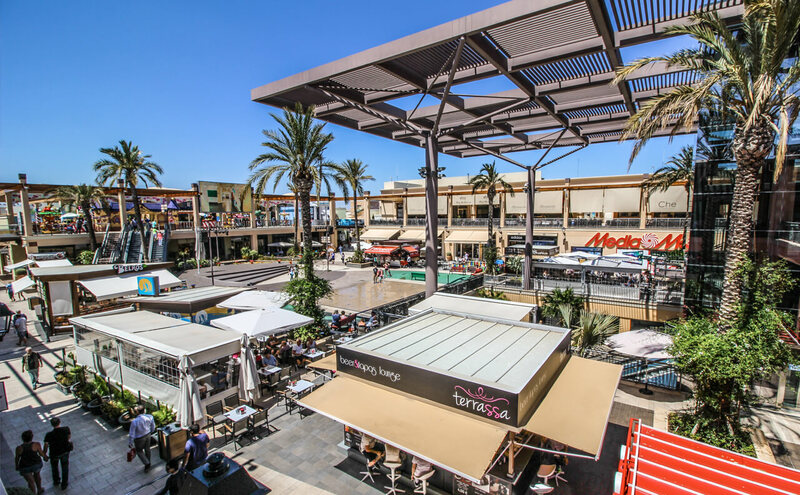 The measures had an immediate effect on Zenia Boulevard in La Zenia, the Habaneras Shopping Centre in Torrevieja, and large retailers in Pilar de la Horadada, with local news outlets reporting increased footfall in shopping malls located in the neighbouring autonomous community of Murcia. 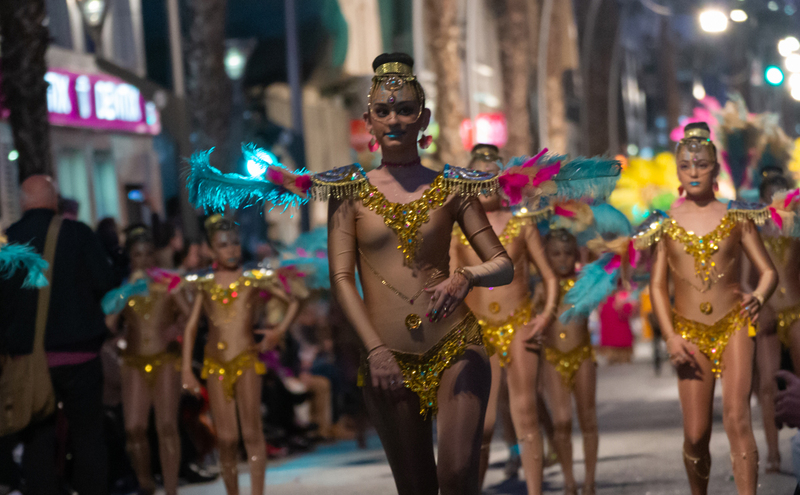 With the prohibition of retail therapy on Sunday´s, Zenia Boulevard responded with an enhanced and imaginative social schedule, hosting musical spectacles and artisan craft markets on Sunday´s throughout the summer. The new legislation did not apply to leisure facilities, and restaurants and fast-food outlets were free to continue to remain open to the public at any time or day during the year. 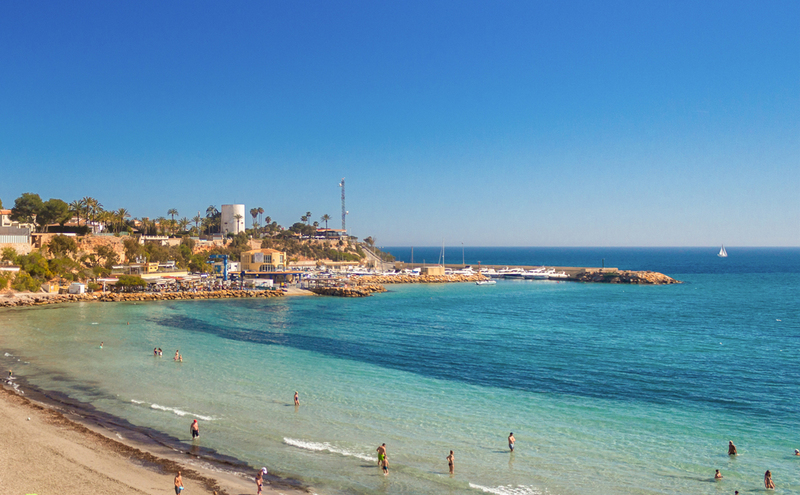 The much-loved mall in La Zenia is the Orihuela Costa’s largest shopping centre and one of the areas most visited tourist attractions, thanks in part to a packed social events calendar that runs throughout the year. 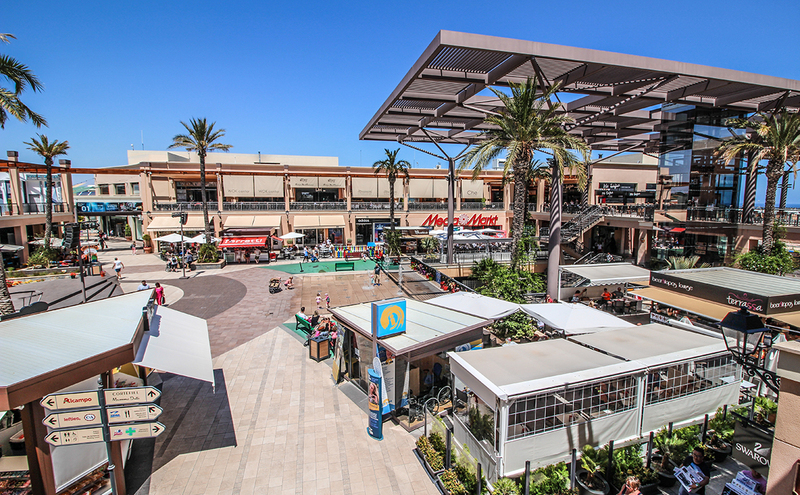 Zenia Boulevard opening times vary according to the time of year, with Sunday closures in La Zenia mainly affecting the months of January through to mid-June, with only two days of prohibited shopping in the latter half of the year. The mall is usually open every day until 10:00 pm (11:00 pm during July and August), but shoppers might be caught out by three particular dates during 2019 where trading restrictions will cause closures in the middle of the working week. So is Zenia Boulevard open today? Here´s the full calendar of dates that illustrate when the shops will be closed at the shopping mall throughout 2019. Find more information about Zenia Boulevard opening times from the official website, or download the calendar in an image format to your computer or mobile device.